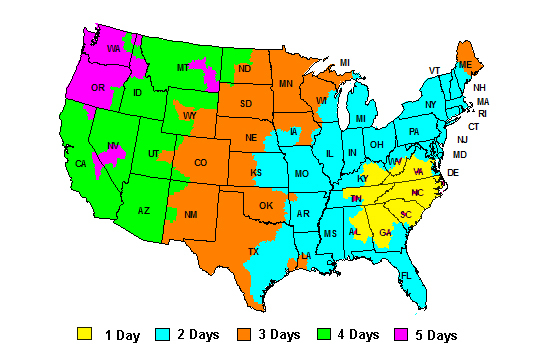 The chart below lists the estimated shipping and delivery timelines for Vallett.com (U.S.) orders. Note: Orders are processed Monday-Friday (excluding holidays). Orders are processed and shipped out in 1-2 business days, with the exception of custom/backordered items. Orders can be shipped within the continental US, Alaska and Hawaii. Vallett does ship to US territories (Puerto Rico, US Virgin Islands, Guam, Saipan, Midway Islands, American Samoa, and Federated States of Micronesia), but you have to select a USPS shipping method. We don not ship to a US Territories via FedEx. Yes! We can ship to P.O. boxes but ONLY via USPS (United States Postal Service). Yes, we ship most of our products to APO/FPO addresses via USPS(United States Postal Service). The shipping address cannot be changed on an order after it’s placed. If you made a mistake, please contact us to discuss your options.